PMI does not publish the actual passing score. 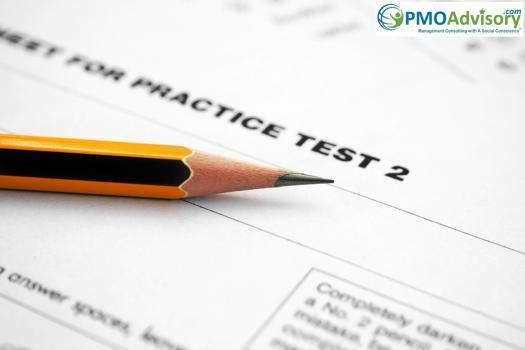 Based on previous experiences (for other tests like PMP and PfMP), the passing grade for this practice exam is established at 80%. If you achieve 80% or higher on this exam, then your chance of passing the actual PgMP exam is at 70% - 80%. Naturally, you should strive to achieve higher.